Висловлюємо впевненість — попереду ще чимало успіхів в Вашій благородній і не легкій праці! Здоров’я, удачі та успіхів у всіх починаннях! 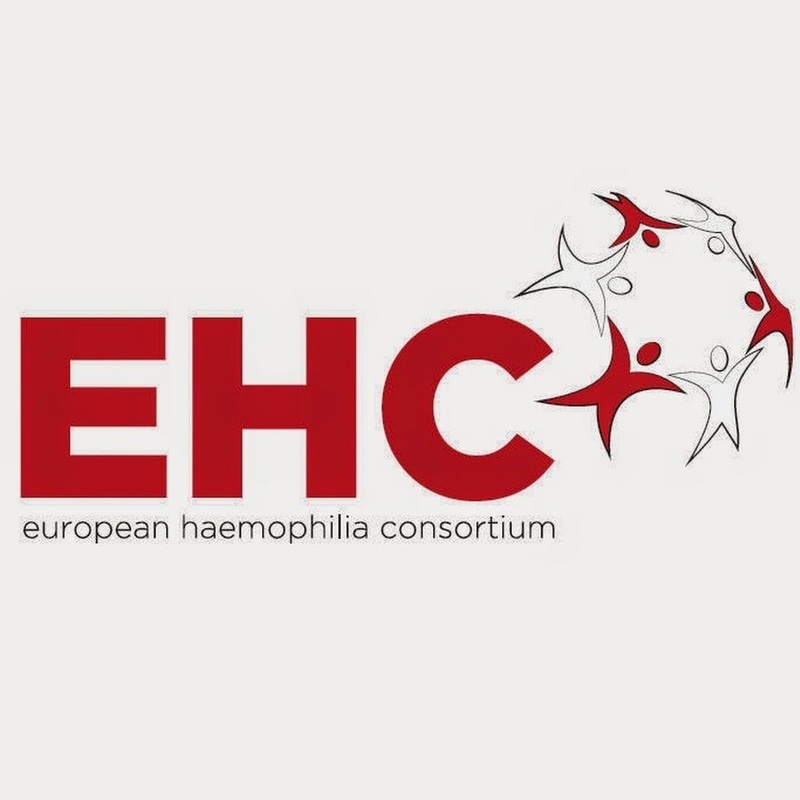 Ukrainian Hemophilia Association with great joy congratulates the whole team of European Haemophilia Consortium on anniversary- the 30th anniversary of successful activity on the frontline of struggle for interests of European citizens with hemophilia! We express confidence — there is still a lot of success in your noble and not easy work! Health, luck and success in all endeavors!